Usually a very large cut of meat, consisting of up to seven ribs, the standing rib roast is very popular as a traditional Sunday roast as it stays moist and tender through the long cooking process. 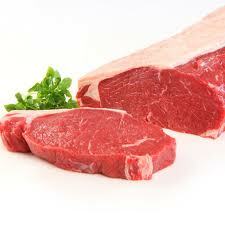 The rib-eye steak comes from the boneless cross-section of the ribs. For a simple rib roast watch this video. 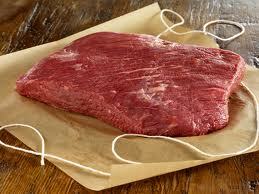 The brisket is taken from the lower chest of the cow and is a very popular meat for BBQs in America. It is an expensive cut of meat, but it can be quite tough so it must be cooked correctly in order to be soft and tender. For a perfect BBQ recipe watch the video below. Often made from mincing a variety of steaks, beef mince is an incredibly popular and versatile choice of meat, an inexpensive choice that will go far to feed all the family. 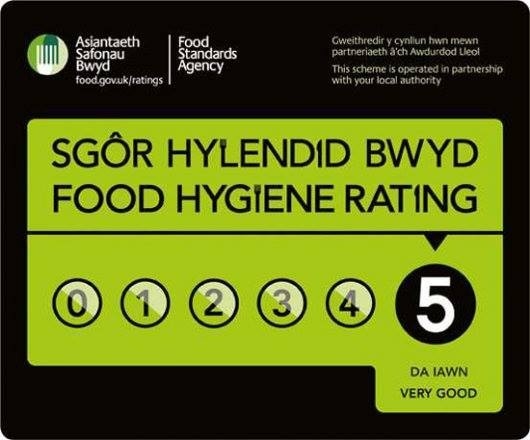 It is used in classic dishes such as shepherds pie, lasagne and chilli and is also used to make burgers and meatballs. Cookalong with Gordon to make an easy spaghetti bolognaise. 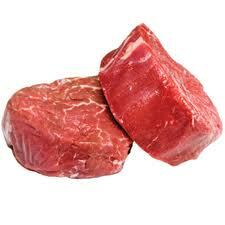 This beef is different kinds of diced steak that has been cut in to cubes, though braising steak is usually used. This type of beef is usually utilised in stews and casseroles; the slow cooking allowing it to become tender and delicious. For a great beef stew recipe watch the video below. Also from the hindquarters of the cow is the silverside of beef, often sold rolled in a sheet of fat to prevent the meat from drying out. It is fairly inexpensive, lean, boneless and suited to long, slow cooking. 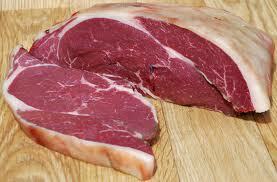 The sirloin is another cut of beef also taken from the rear of the cow. It is leaner than a rib-eye steak and can be quite tender when roasted. Taken from the tenderloin, a fillet of beef is often considered the most sought after cut of beef, also making it the most expensive. 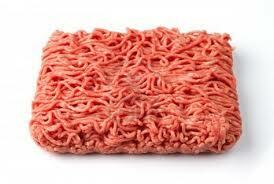 The extremely tender texture of the beef is the most sought after quality. Check out Gordon Ramsay’s simple recipe for the perfect fillet steak. As suggested, the rump cut comes from the back of the cow and is a very popular cut of meat; it is slightly less expensive than sirloin but just as tasty. 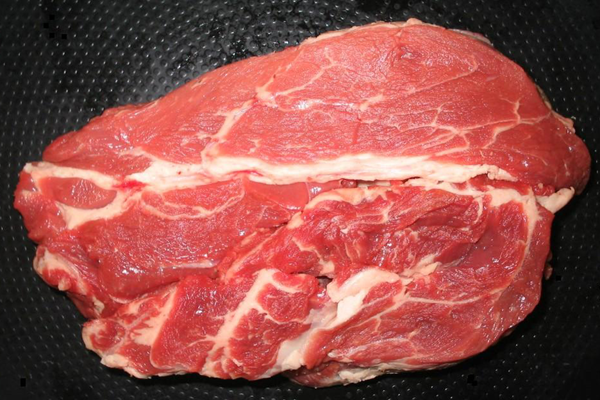 Watch the video below to find out how to perfectly cook your rump steak. Braising steak is one of those inexpensive cuts of meat that can feed a whole family and is also one of the tastiest cuts of meat when cooked properly. 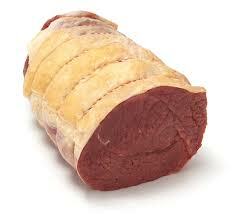 A generic term for several cuts of beef that suit long, slow cooking. The most common cuts of beef sold as braising (or stewing) steak include chuck, skirt, leg and flank – all hardworking muscles that are tough and need long, slow cooking. In return these fairly inexpensive cuts will reward you with a rich, unctuous dish that’s full of deep flavour. 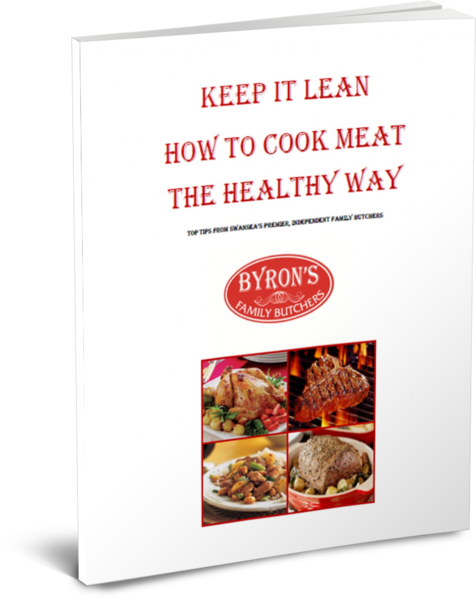 Look for a good marbling of fat through the meat, as well as some layers of fat or connective tissue – these will break down during cooking and add flavour. 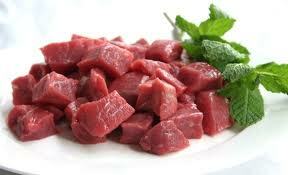 Stewing beef is often sold ready-diced into fairly small pieces which will break down almost completely during cooking. 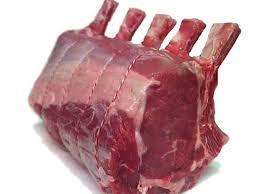 If you want larger chunks in your dish, or if you know what cut you want, ask your butcher to cut the beef to order. In this cooking video youwill learn the best way to cook braising steak to get the most from this inexpensive cut of beef.